For the report, Payscale surveyed approximately 2.3 million graduates from more than 2,700 colleges and universities throughout the United States, asking them to report their highest degree earned, major, school name, and salary. 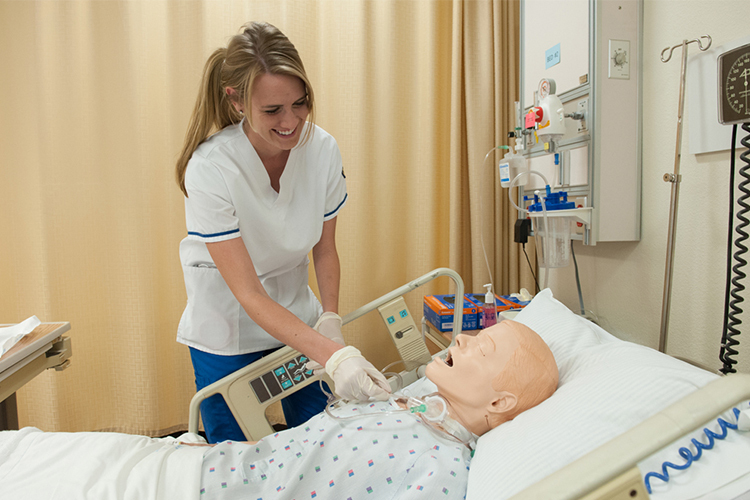 For the two-year degree granting schools category, PUC placed second for highest-earning alumni, following Helene Fuld College of Nursing in New York. According to the report, the early career pay for PUC graduates with two-year degrees is about $60,700, with their mid-career salary being around $85,400. In 2015, the most recent year such information is available, the Social Security Administration determined the national average wage index was $48,098. For more information about PUC's 70+ degree programs and how they can help you reach your educational and professional goals, talk with an enrollment counselor in the enrollment services office. Email enroll@puc.edu or call (800) 862-7080, option 2 today.